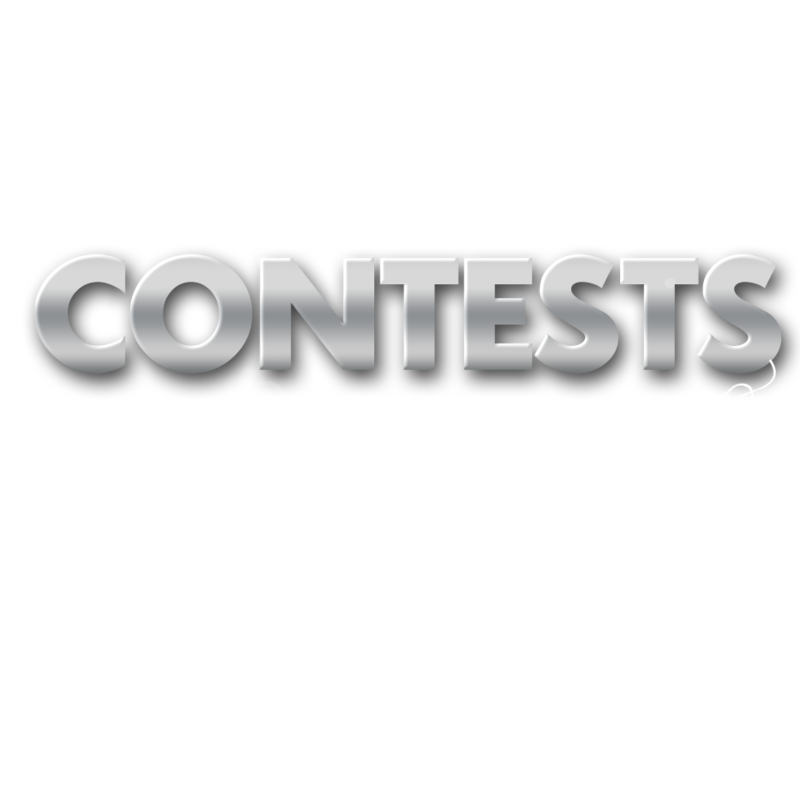 Here at iMore we hold contests for all kinds of amazing prizes, from apps to games to hardware. We're changing things up all the time, but if you want to get in on the latest contests and giveaways, you'll never have to look any further than right here. Some of our contests require some effort to enter (for BIG prizes!) while others just ask that you leave a comment. So if you don't want to miss out on any of the awesome products or services we have to give away — be sure to check this page often for all the goods! Don't forget to check out the ongoing contests on our other sites too! DearMob is giving away a 256GB iPhone Xs and easy iOS Manager software to transfer, backup, and manage your iPhone and iPad data without iTunes. Get all the details here! To celebrate the 10 year anniversary of the Hardshell Case, we've partnered with Incase to give away a Macbook Air and Hardshell Case to one lucky winner! Keep reading for details and to enter! Take advantage of free personalization on a wide selection of leather accessories from Pad & Quill, and enter to win one of ten prizes! Check this post for all the details. The Developer Economics survey is back again in its 16th edition, and we are calling all developers to take part. Take the survey, make your voice heard, AND enter to win cool prizes! We've teamed up with Speck to give away not only an iPhone XR, but also 3 of Speck's most popular products to keep it safe! Enter here! Check this out to discover how great the Whitestone Dome Glass is and to learn how you can enter and possibly win your own brand-new iPhone! Enter to win an Apple Watch and Leather Watch Band from Pad & Quill! We're partnering with the good folks at Pad & Quill again for another fantastic giveaway! Enter here! Enter to win the brand new iPhone XS Max and a bundle of cases from CASETiFY right now! Keep reading for the details! We're super excited to partner with Pad & Quill for another amazing giveaway. Ten of you will be winning a beautiful handcrafted accessory for your new iPhone or Apple Watch!! Keep reading for full details and to enter! Enter to win an iPhone X and InvisibleShield Glass+ 360! This month we're giving you the chance to win an iPhone X and an InvisibleShield Glass+ 360 to keep it safe! Keep reading for details and to enter! Win your choice of iPhone X, Galaxy S9, Pixel 2, or BlackBerry KEY2! Amazing prizes from Pad & Quill for all of your Apple products! Enter now and you might win them all! We're teaming up with Rhinoshield to give one lucky winner an iPhone X and RhinoShield protection set, and 10 additional winners free cases! Keep reading for more info, a special discount, and to get entered into the giveaway! Win a little somethin’ somethin’ and post your best #EarthDay2018 photo!